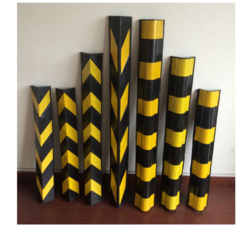 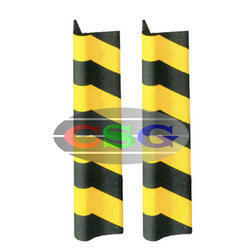 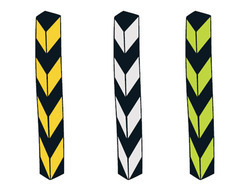 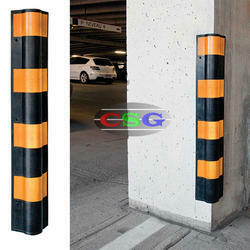 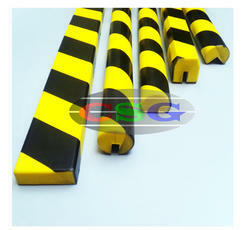 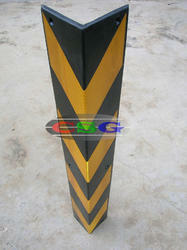 Pioneers in the industry, we offer rubber corner protector, wall guard, column protector, parking column guard, u - shape corner guard and round wall guard from India. 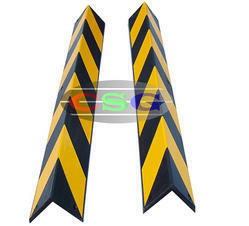 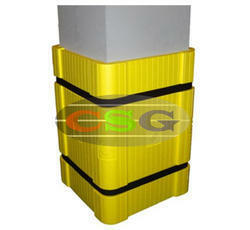 Features High strength, lightweight and high durability. 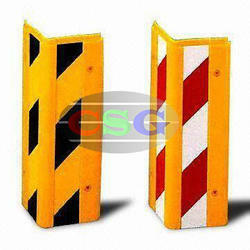 Usage/Application Work areas which are prone to higher risk of accidents. 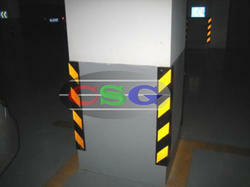 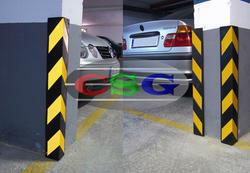 Features Protects concrete bases and columns.